The	2007 USTA Tennis Teachers Conference held August 25-28, 2007	at the Grand Hyatt New York in New York City. This years theme is Working Smart - Working Together! Confirmed speakers include Martina Navratilova, Tom Gullikson, Wayne Bryan, Bruce Elliott, and many more! Also new this year Courtside Consulting and the "Better Your Business Workshop". 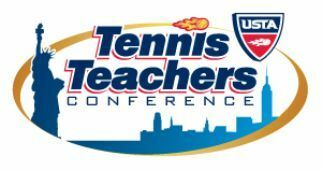 To join the Tennis Teachers Conference e-mail and mailing distribution list, click here. Interested in being a Speaker or	an Exhibitor at	the 2007	conference?